Hospitals or private clinics must become accredited within 6 months of receiving their license, or else they will face having the said licence suspended. 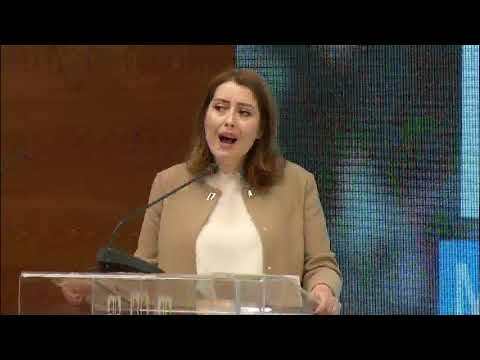 A draft law presented to the Health Committee by the Health Minister, Ogerta Manastirliu, proposes some amendment to the law on health care, which has not been updated since the year 2015. One such amendment is that if a health care institution fails to meet the basic standards of quality for accreditation, their licence will be revoked. The Ministry of Health has allocated a fund of 3% of the budget for the education of health professionals, including them in ongoing training sessions. If such training does not occur, the responsibility will fall on the director of the institution, who will receive a fine. Other changes envisioned by the Draft Law on Health Care also relate to the establishment of an electronic system for recording patient information and medical data, which also aims at preserving the highest standard of privacy and confidentiality. In addition, the Ministry also seeks to quickly establish two new institutions according to the draft law, the National Health Council and the Patient Council.